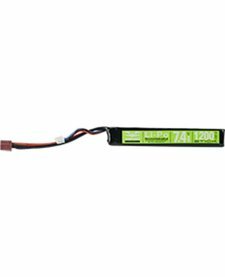 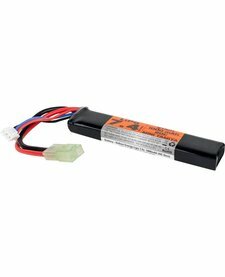 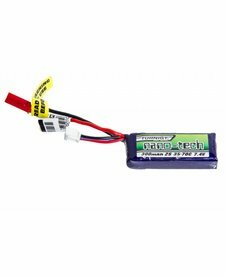 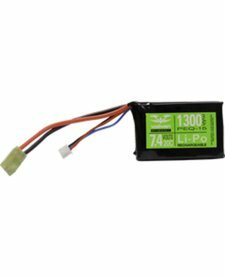 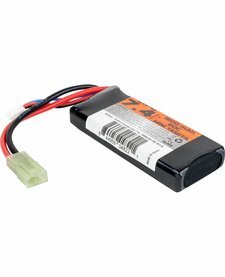 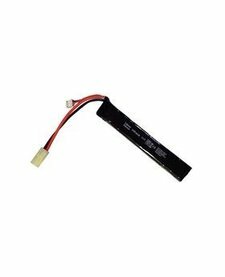 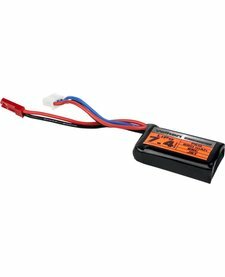 The Elite Force 7.4V Lithium Polymer (Lipo) 1500 mah stick battery is the solution to your small battery space needs. 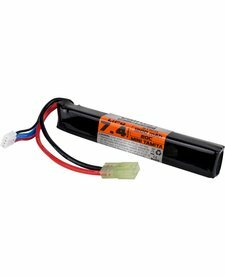 Designed for M4 Stock Tubes made to hold “Buffer Tube LiPo”, this configuration is shorter than our 1200mAh LiPo so that the stock can be full collapsed. 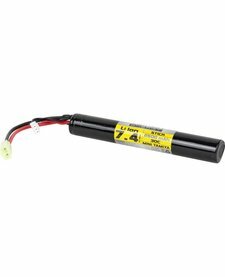 Designed for buffer tubes and AEG's where battery space is limited without sacrificing power.